Sharing the work we do around web and information security is an important role of Mozilla Security. We often get questions on specific security technologies, both from our engineers who work on Mozilla products and services, and from the community interested in using these technologies in their own environments. 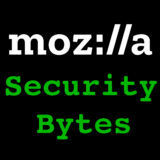 Today, we introduce a new podcast, called Mozilla Security Bytes, where we discuss these security technologies in details. In this first episode, we talk about Content Security Policy, or CSP, with Christoph Kerschbaumer, Frederik Braun and Dylan Hardison. We cover both the history and future of CSP, and various issues we have learned while implementing it on our own sites and services. 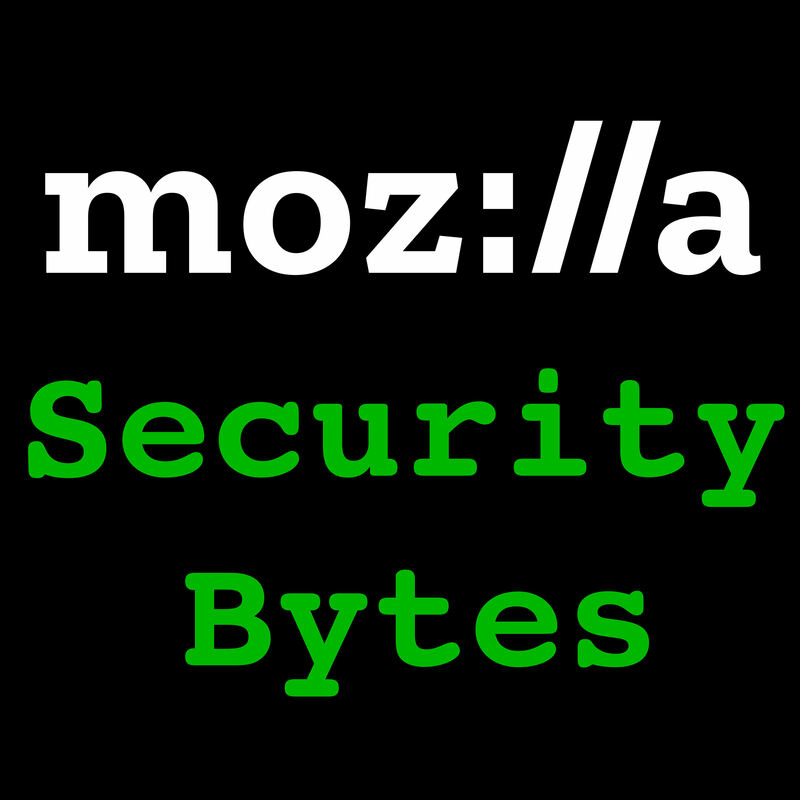 We hope you find the discussion interesting, and feel free to share your feedback with us at security-bytes@mozilla.com.